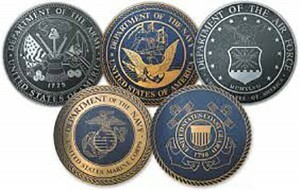 You will find a list of CMP Camp Perry Matches on this page. Please download the match program and register online. 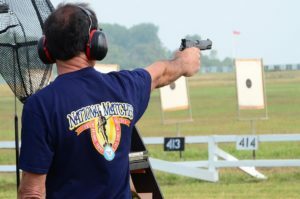 The Ohio Rifle & Pistol Association will be holding an event on Sunday June 23 on Viale Range. 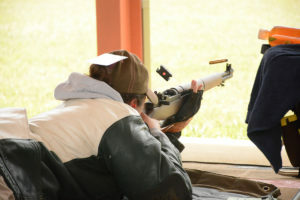 Match information and registration for the ORPA match will be online at www.orpa.net. 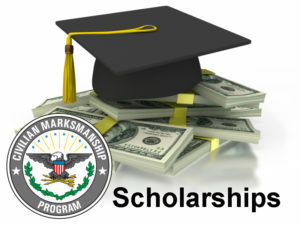 For more information on the ORPA match contact [email protected]. The CMP is pleased to announce our newest addition--CMP Targets at Petrarca Range--located at Camp Perry in Port Clinton, Ohio. 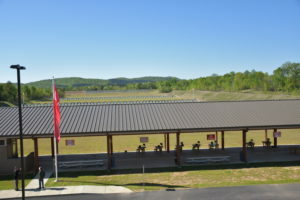 This range features new electronic rifle and pistol targets, marketed by CMP Targets, with hardwired technology provided by Kongsberg Target Systems (KTS) on Petrarca Range at Camp Perry. The range is open on Mondays for public use and occassionally holds matches. 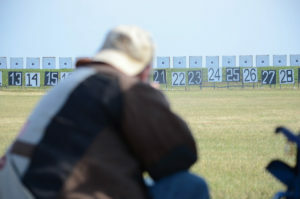 Visit http://thecmp.org/competitions/cmp-targets-at-petrarca-range/ for more details. 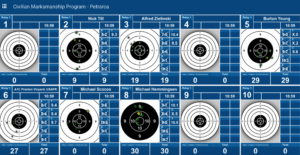 The Petrarca Monthly .22 Bench League is a new match at Camp Perry, Ohio, fired at Petrarca Range featuring CMP Targets. 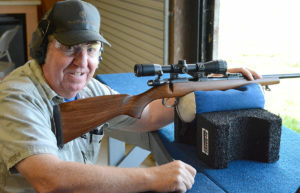 This league is a .22 rimfire match shot each week, designed for all shooters, young, old, and in between. 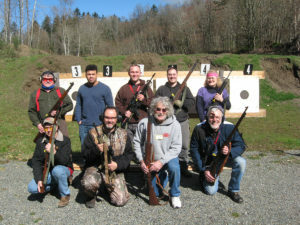 The course of fire is 30 shots, plus sighters, with a .22 rimfire rifle from a bench at an electronic 200yd reduced target 100yds away. Visit http://thecmp.org/competitions/cmp-petrarca-monthly-22-bench-league/ for more details. 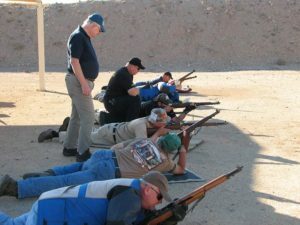 The Civilian Marksmanship Program invites you and your team to participate in the CMP’s Monthly Matches. 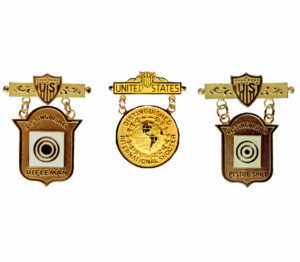 The matches will take place on the dates listed below at the CMP’s Marksmanship Centers North and South. 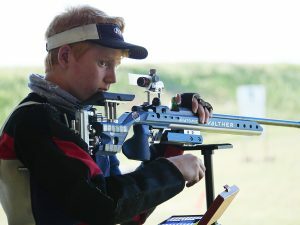 The competitions will feature a Junior Air Rifle 3x20, 60 Shots Air Rifle Standing, 60 Shots Air Pistol, and a beginner 3x10. 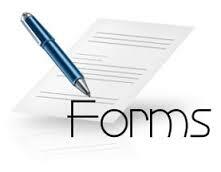 Rental equipment is available for the monthly matches for a small fee. 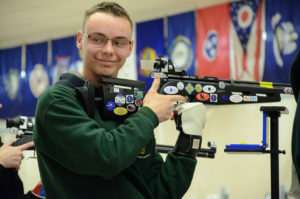 Visit http://thecmp.org/air/cmp-competition-center-event-matches/monthly-air-rifle-and-air-pistol-matches/ for more details. 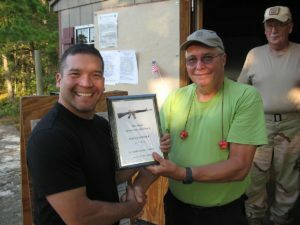 The CMP Airgun Monthly Bench League is a match held at the Gary Anderson CMP Competition Center at Camp Perry, Ohio. 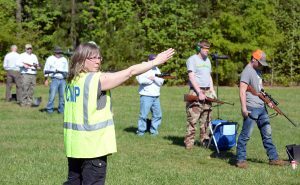 This league is an airgun match shot each week, designed for all shooters, young, old, and in between. 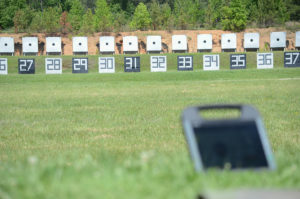 The course of fire is 30 shots, plus sighters, with an air rifle from a bench at an electronic 10m ISSF Rifle target scored as decimal totals. 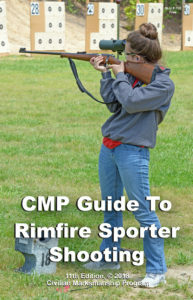 Visit http://thecmp.org/air/cmp-competition-center-event-matches/cmp-airgun-monthly-bench-league/ for more details. The National Matches are held each summer at Camp Perry in Port Clinton, Ohio. 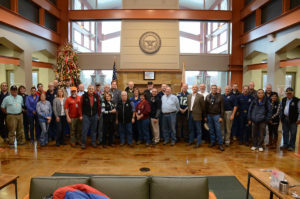 The National Matches include Small Arms Firing Schools that are mandated by law and a series of CMP National Trophy Rifle and Pistol Matches and CMP Games Events as well as several National Rifle Association national championships that are held in connection with the National Matches. 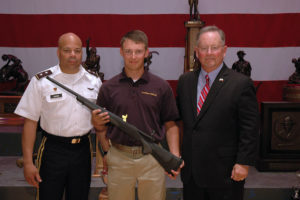 The CMP will also offer CMP Smallbore and Long Range Matches at Camp Perry. 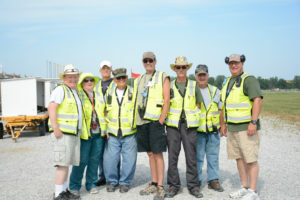 The CMP fulfills its responsibility to conduct the National Matches through a working partnership with the Ohio National Guard. Visit http://thecmp.org/competitions/cmp-national-matches/ for more details.